Recently, we have detected three new ransomware, KyMERA, Ransomcrypt and Thanatos, which are actively spreading in the wild. These three ransomware have similar attack methods but encrypt different targets, and they all ask their victims to pay ransom. 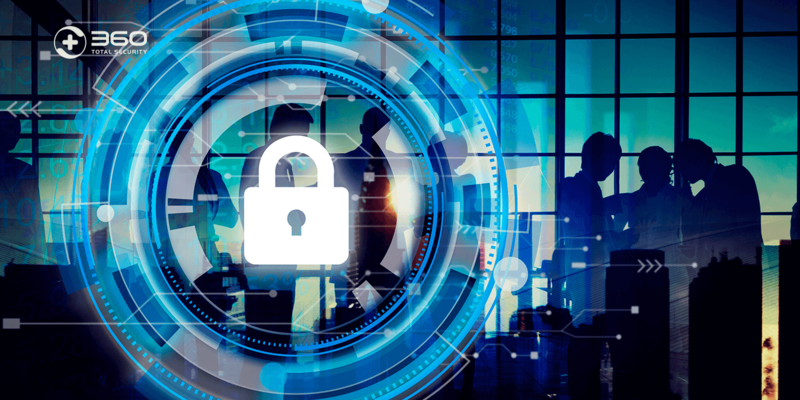 Although many users have suffered the attacks of these three kinds of ransomware, 360 Total Security have found solution to decrypt these three ransomware. KyMERA will scan the C, D, F, G, H Drives, of the users, and encrypt all types of files on the disk, including bat, mp3, rar, html, avi, png, mp4, doc. , jpg, mkv, pdf, etc. When doing encryption, the virus will compress the file using zip, “locked.zip” will be added at the end of the compressed file name, and then a document named as ”how to recover my file” will be generated in each folder containing the encrypted files. “How to recover my file” document list the details of how to get the key to decrypt the file, paying 0.01 bitcoin to the specified account, as well as the specific account and contact email. Ransomcrypt will encrypt all files in the Document folder on the C: Drive. After encrypting the files, “.ransomcrypt” will be added at the end of the file name as a suffix. It will also automatically generate a picture to ask users to pay ransoms. 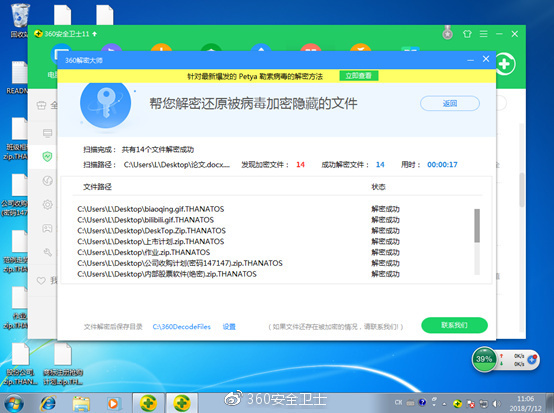 This kind of ransomware would scan and encrypt all the files in the Desktop, Documents, Downloads, Favorites, Music, OneDrive, Pictures and Videos folders of users on the C: Drive. After the files are encrypted, it will add the suffix, .THANATOS at the end of the file name. Thantos makes decryption more difficult that the encrypted files should be decrypted by different keys. Although these ransomware attacks are rising and becoming more aggressive, our Ransomware Decryption Tool has found the solution to decrypt the three ransomware, KyMERA, Ransomcrypt, and Thanatos. 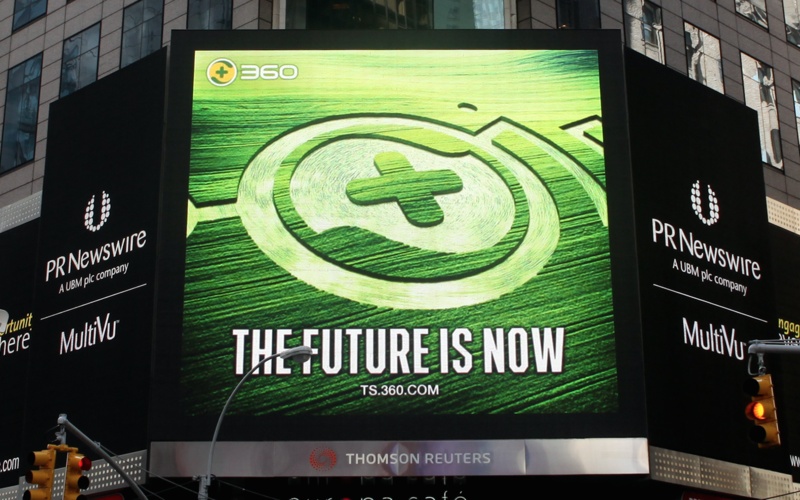 We would like to remind our users that they can install 360 Total Security to timely intercept harmful links and kill virus and Trojans. Once our users are attacked, the suggestion is using Ransomware Decryption Tool to restore the encrypted files without paying ransoms. 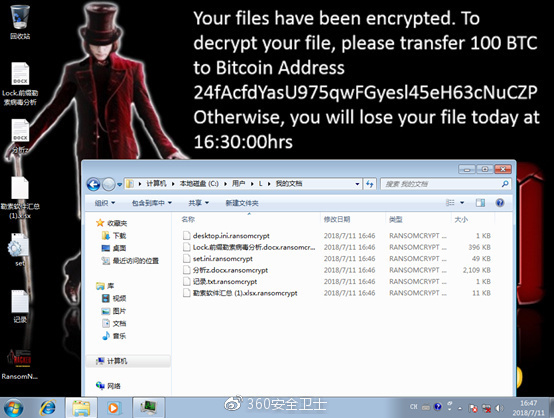 Ransomware Decryption Tool of 360 Total Security can crack nearly 100 kinds of ransomware, which is the most effective ransomware recovery tool in the world.